In response to the rapid adoption of their Freedomsat service on the Hylas 2 Northern Iraq beam, Bentley Walker are extending the coverage onto the Southern beam. Logistical challenges are reduced with the standard Newtec 75cm antenna one box solution which with the ease of installation and advanced troubleshooting facilities make this the reseller service of choice - please contact sales@bentleywalker.com for more information. 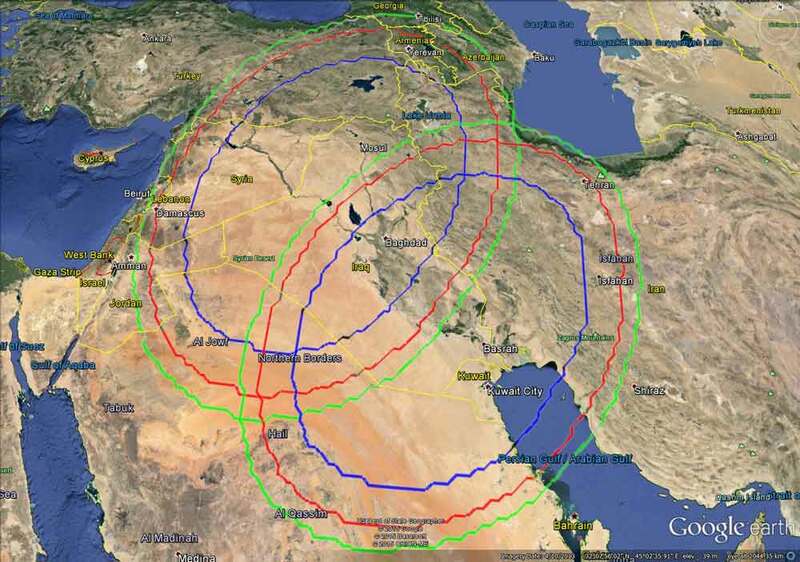 Here are the Ka band Hylas beams coverage maps for North and South Iraq, plus surrounding areas. Contact Bentley Walker for service, not me!